There is much more to an audit than the annual year end and compliance visit. Accounting and audit regulations are arduous and our aim is to deal with them with as little hassle so that you can get on with running your business.  We are qualified to deal with all statutory and bespoke audit assignments. Aside from fulfilling all legal audit necessities, our audit approach gives us the chance to really see how your business is run because we spend time finding out about it and then plan our work to test the systems you have in place. We have a set criteria and pre-agreed timetable to work with your accounting staff so that your annual audit process is as speedy and efficient as possible. This process also helps us offer effective and constructive feedback on your accounting and other in-house systems and in offering advice on how to improve.